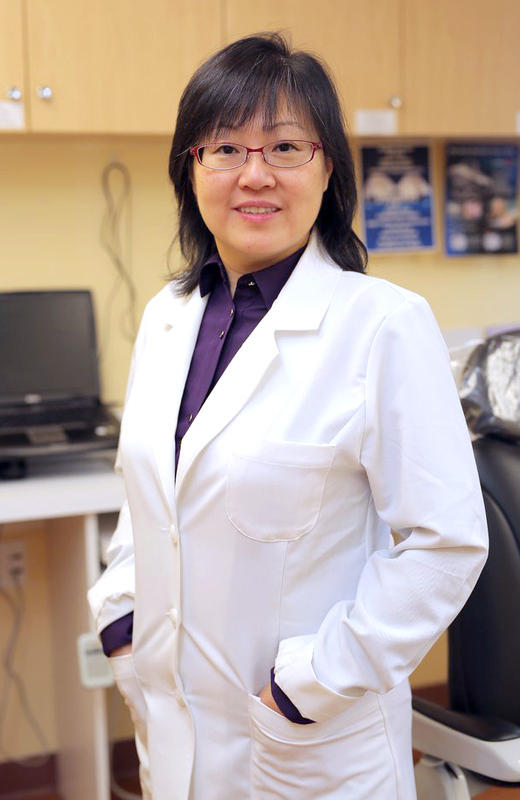 Dr. Lily Eng graduated from Columbia University with her Doctor of Dental Surgery degree in 1993. She stays up-to-date on the latest and most innovative dental procedures by traveling across the country to attend continuing education courses. 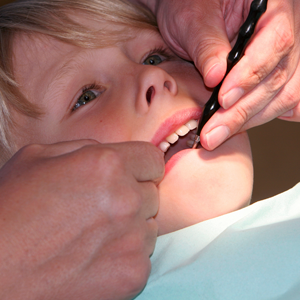 Dr. Eng is a board certified Diplomate of the American Board of Dental Sleep Medicine (ABDSM). She is also a respected member of the Academy of General Dentistry and the American Academy of Dental Sleep Medicine. 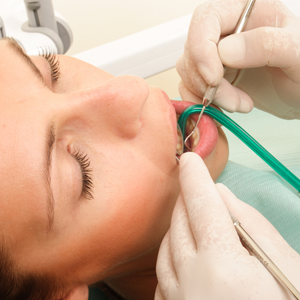 Her focus is treating patients for snoring and obstructive sleep apnea using oral appliance therapy and orthodontics. Dr. Lily Eng is one of the few dentists in the New York City area trained in the treatment of obstructive sleep apnea with oral appliances. She works closely with many sleep medicine physicians and otolaryngologists (ENTs). Dr. Lily Eng became involved in sleep medicine when her Dad and husband were diagnosed with obstructive sleep apnea. She wasn't aware of the medical implications until she furthered her own research in the area and was also surprised to find out that many health professionals and the general public are not aware of the prevalence of this condition. It is her mission to educate her patients on the impact of this condition and the treatments available to amend and potentially cure this condition with the alliance of other sleep specialists. Dr. Eng is a proud wife and mother and has a teenage son. In her spare time she enjoys exotic ethnic and regional foods and is an avid fan of the television show “Bizarre Foods” with Andrew Zimmern. She loves all the Marvel Comics movies such as X-Men, Captain America, Thor, Iron Man, The Avengers, etc. When she does have the occasional vacation break, she enjoys taking nature walks, hiking, and bicycle riding. 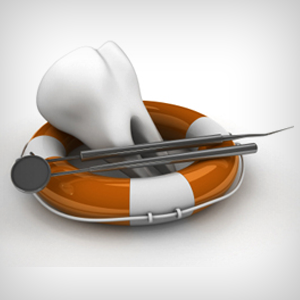 Her office accepts most dental and medical insurances and her staff will help with all insurance predeterminations and claims.